As Netflix deals with the fallout of tanking stock and the ensuing public relations hassles, the company is said to have cut some of its of its staff. The cuts are believed to be due to slower than expected growth at Netflix, but declining revenues from the subscriber exodus after a September 1st price increase are not likely to have improved the situation. 15 Netflix employees are said to have been laid off during the round of cuts, which began on October 24th before the company disclosed earnings. Most of the reductions were reportedly made in human resources, an area in which the company was reportedly expanded in anticipation of higher than achieved growth. 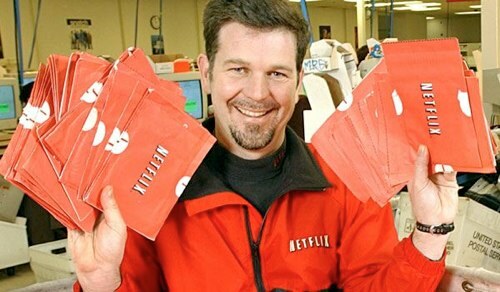 According to Bloomberg, Netflix CEO Reed Hastings met with all the departing staffers in person to explain the layoffs. Earlier this week, credit rating agency Moody’s downgraded Netflix’s debt from “positive” to “stable” citing weak forecasted earnings as well as a larger than expected loss of subscribers.